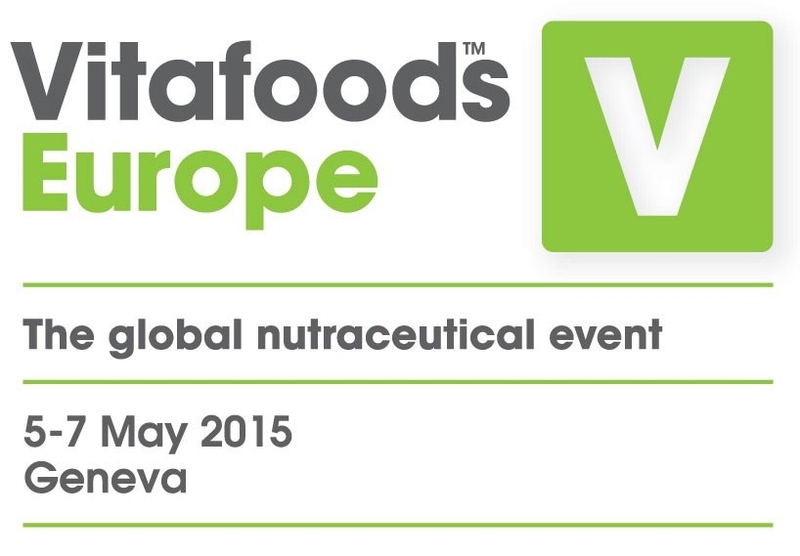 With more than 750 global suppliers providing 1000s of innovative ingredients, Vitafoods Europe, is a key annual business event for the nutraceuticals and functional food industries. It is a perfect platform for final product manufacturers to enrich their understanding about ingredients and explore the current market trends to make informed decisions about what ingredients to include in their final formulations to give their final products a competitive edge. Lipofoods leveraging from this strategic meeting platform, attended Vitafoods with the objective to promote and reinforce our branded microencapsulated ingredients, meet our agents and distributors that came from all around the world to open up new business opportunities and catch up with the latest trends to help grow our common business.